Marvel's Black Panther continues to forge an impressive path. With the possibility of making Oscar history looming in mere weeks, many have come to view the acclaimed film as a piece of cinematic history. Not only has it proven to be a box-office hit, but it also marks Kendrick Lamar's first foray into soundtrack curation, a noted rite of passage for superstar rappers. 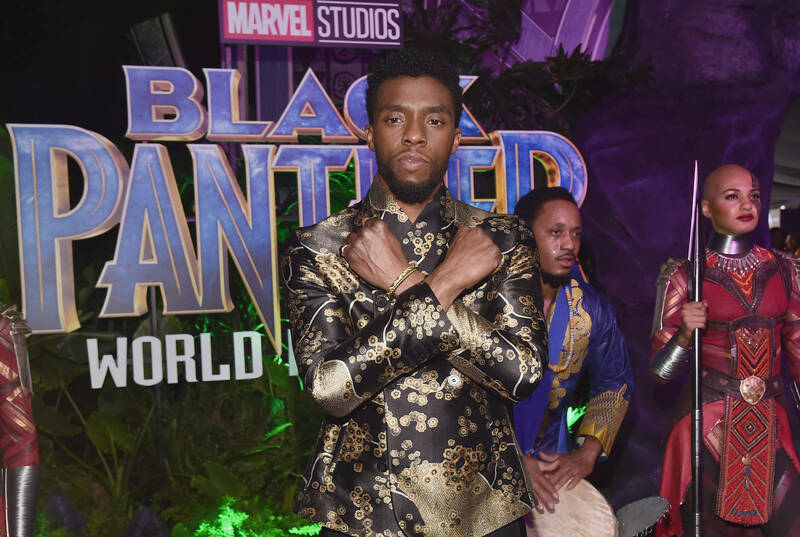 While Black Panther: The Album was nominated for eight awards, it ultimately ended up taking home two. One for Best Score Soundtrack For Visual Media, which went to composer Ludwig Göransson, and one for the Jay Rock, Future, and Kendrick Lamar led "King's Dead." Despite going two out of eight, it still feels like a big win for the Black Panther franchise. The soundtrack alone makes it the most hip-hop adjacent Marvel property, though some purists could make a healthy argument for Luke Cage. Actually, given that Method Man, Ghostface, Jadakiss, and Rakim all pop up in Luke Cage, let's call Black Panther a runner up. Still, the more the merrier, especially in this context. It's entirely possible that "All The Stars" fares better at the Oscars, where it's up for best original song. All he has to do is get through Lady Gaga, who many have already deemed the favorite. Either way, respect to the Black Panther team for this one!